We are a travel agency specialized in the Northwest of Spain (Galicia and Asturias) and the North of Portugal. We provide Airport to Airport services, taking care of everything for you: transportation, accommodation, food and activities. 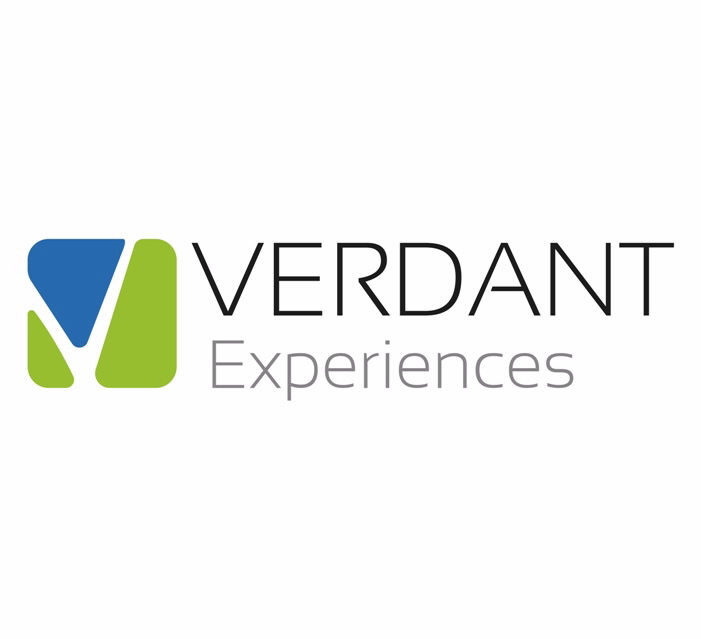 Verdant Experiences is a tourism business established in 2017, registered in Galicia (Spain) with travel agency license XG-647. Verdant Experiences focuses on offering 1-day tours and 2-day private tours around the northwest of Spain (Galicia, Asturias and El Bierzo) and north Portugal, for groups up to 8 people. We aslo offer special events and vacation packages of several days, always adapting to the needs of the client. Cultural visits, wine tourism, beach, mountain, active tourism, spas, gastronomy, traditional events.... we can adapt to what you need, but if you just want to enjoy it as a local then leave it in our hands. These private tours are planned to start from Ourense city. If during your stay in Galicia, your accommodation is somewhere else and you would like to start a private tour from your location, we can make it. We are two founders, both from Galicia (Northwest of Spain), even though we have lived abroad most of our professional careers. Back in 2015 we both moved back to Spain due to different reasons, and we randomly met one day in a multicultural event that one of us had organized. We realized very soon that we shared a common vision about how to promote our region. And here we are!! Ready to show to the rest of the world all the wonders and hidden gems that this beautiful region has to offer you if you look close enough.